Edwardian conservatories are the perfect blend of modern and traditional style. Easily adaptable, they’ll give your home the space it needs. This classic design is extremely popular as it can be made into whatever room you need it to be. With more space, the possibilities for your family are plentiful. Your children could have more room to play or you can have a haven to relax and get away from it all. The Edwardian style can be tailormade to fit whatever you want it to be; it can be the perfect living room, dining area or playroom. With a ridged roof and rectangular floor, your space is maximised with an Edwardian style conservatory. With a bold and flat front, plenty of light fills the room to give a bright and inviting room. The sloping roof also gives the illusion of more space to create an airy and welcoming space for the whole family to enjoy. Similar to the Victorian style, the modern twist allows an Edwardian conservatory to suit any type of home. With high performing glazing, it’ll never become unbearable and with a strong structure, will last for years to come against all weathers. 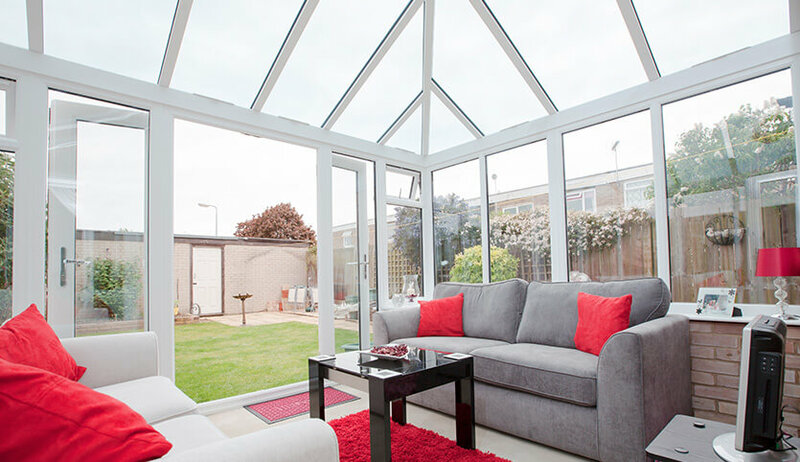 Enjoy an abundance of light as you enjoy summer evenings in your welcoming and comfortable conservatory. Why not use it as the middle ground between your home and garden? Enjoy being warm and dry in the unpleasant weather and move outside when the sun appears. Customise your conservatory with a range of roof options including glass and tiled roofs. With a wide range of colour options, your new Edwardian conservatory will be an attractive asset the whole family will love. Whether you choose uPVC or aluminium, an Edwardian conservatory is the ideal choice to complement every home. uPVC is easily tailored to give you a beautiful extension of your home. 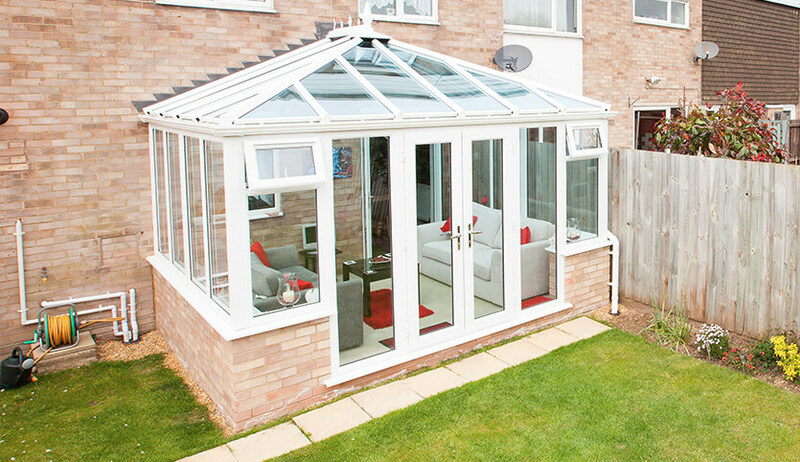 Our conservatories are made to be enjoyed all year round and provide a long-lasting investment for the whole family. 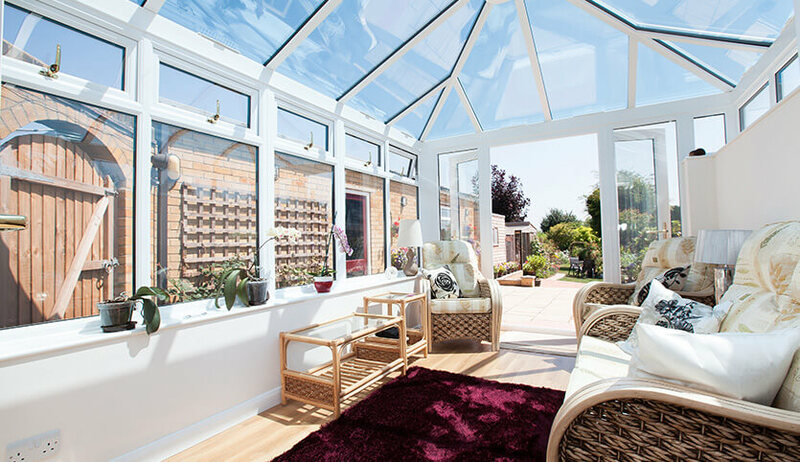 No more need to abandon your conservatory once it gets too hot or cold with a high-performance conservatory from SEH BAC. Our modern and stylish Edwardian Conservatories are available in uPVC or aluminium to allow you to choose the best material to suit your home. 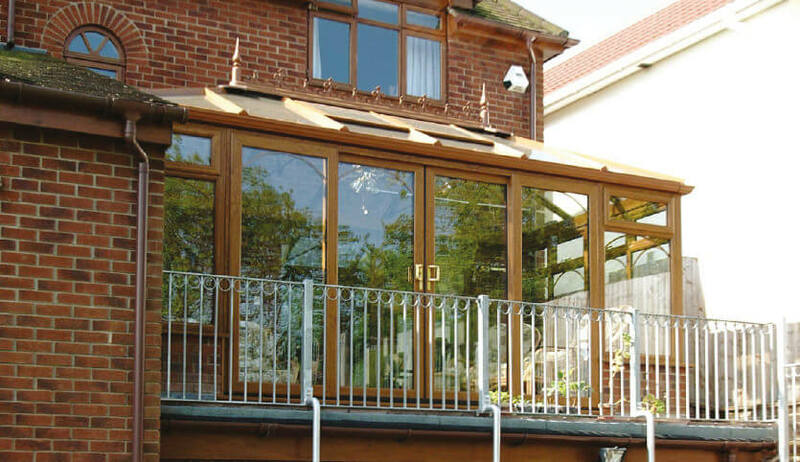 Made with lightweight aluminium to create conservatories with stunning sight-lines.